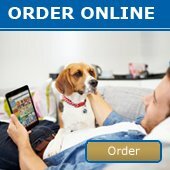 2017 New ZeeZ Dog Coat Catalogue - News - Prestige Pet Products Pty. Ltd. The New Generation Dog Coats are here! The ZeeZ Brand brings you new Cozy Fleece Vests, new Dapper Dog Coats and the new design Supreme dog coats. Contact us today for a copy of the Indent order form!